Within the past year alone, a lot can already be said about today’s youth. Just from browsing through various social media channels, it is already glaringly obvious how truly powerful this generation’s future bright leaders are. 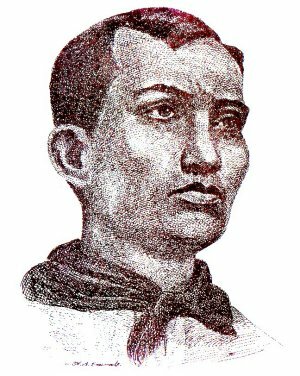 And one doesn’t have to be the next Jose Rizal, Ramon Magsaysay or Andres Bonifacio. From leading next year’s fashion staple to sparking new online trends, the youth of today has been at the forefront of—nay, the ones responsible for—society’s current evolution. And it’s a bit heartbreaking how just a small portion of them know and understand what they really are capable of. From the arts to commerce, education to entertainment, fashion to finance, tourism to transport, we have people around the world contributing to the betterment of their community. As anyone can see, properly harnessing our potential is the key to our success. Time and again, it has been proven that with the right resources and mentors, the young can easily achieve momentous things. Nowadays, the younger generation is blessed with the good mind and health to strive for the great and unimaginable, and it is my great hope that the bloggers at the ASEAN Community 2015 will be able to inspire more people from various countries across the globe. As bloggers, we have the power to influence and mentor the young, molding their minds and opening their eyes to the doors that a more unified ASEAN can open. There is, after all, great potential for social change. This is also the main reason why I would like to be a part of this year’s ASEAN Blogger Festival. Contributing to tourism, representing my own beloved country, and learning more about the different cultures as well as various problems our fellow ASEAN brethren face daily in their mother country are very important for me. 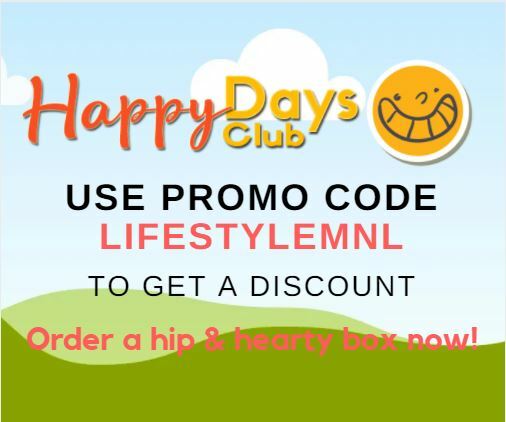 Growing up as a sheltered little girl from the outskirts of Quezon City, I thirst for adventure and yearn to meet more people from different walks of life. I want to hop from one city to another, cross oceans, make a lot of friends, and just drink in and experience what other people have been lucky (and unlucky) to experience. The geopolitical and economic bloc we now know as the Asean, are comprised of the beautiful tropical counties Indonesia, Malaysia, the Philippines, Singapore and Thailand. As one region, we share and represent a beautiful heritage of past kingdoms and civilizations, droughts, civil unrest and more! 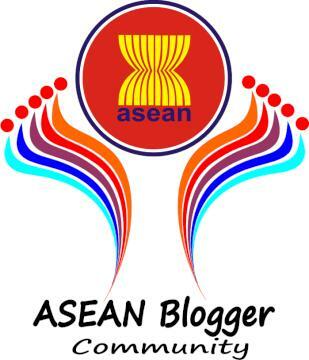 With our colorful past, we turn to international events like the ASEAN Blogger Festival 2013 to help us with our future. And maybe, just maybe, we may be able to touch lives, and let them gain one step closer to becoming the next Jose Rizal, Ramon Magsaysay or Andres Bonifacio. What do you say? Wow! Nice! Good luck Miss Ethel! Awesome opportunity!